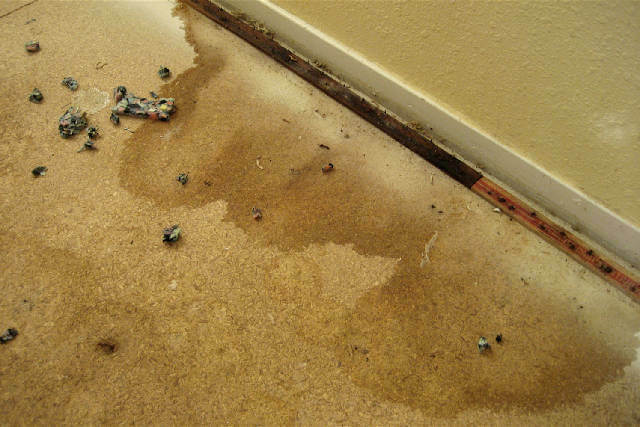 If you are a resident in Reno or Sparks, Nevada and a pet owner, to boot, you may have, at some time or another, had to deal with an “accident” affecting your home’s carpeting. 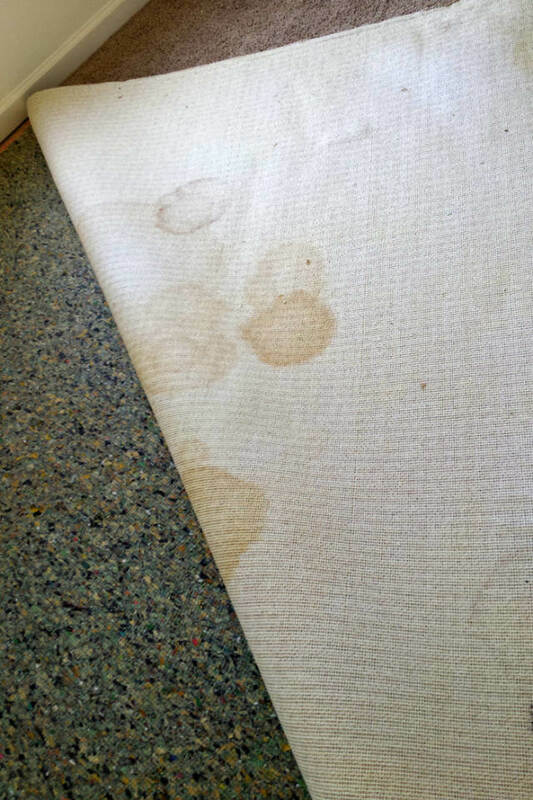 If this has happened to you, you are well aware of the highly undesirable odor of urine or feces deposits, not to mention the unsightly stain on the carpet. In reality, the carpet is not the only area that sustains urine damage….the underlying padding of the rug absorbs the urine leakage, as well. 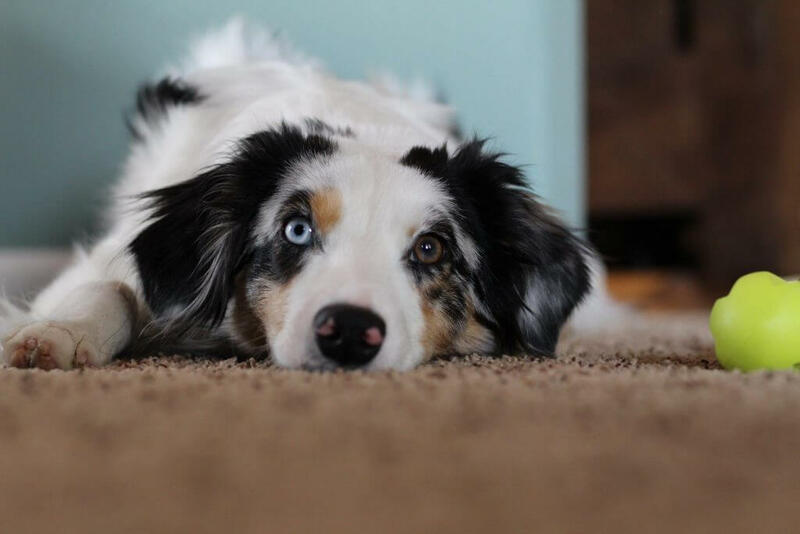 Although it is reasonable to believe that puppies and kittens are the only offenders in losing control and eliminating their waste within the confines of a home, thus, damaging the carpets, our carpet cleaning experts have seen carpet urine stains that have been caused by untrained or nervous pets. There probably is no pet owner (whether in Reno, Sparks or elsewhere) who hasn’t been a victim to these carpet mishaps. Another common cause of carpets being stained can be attributed to aging pets and sick cats or dogs. Our carpet cleaning pros have seen it all and can “fix” it all! Our Reno and Sparks, Nevada carpet cleaning treatments for urine damage extend to all types of rugs, such as, domestic, Persian, Indian, Turkish and Oriental. Every carpet that has been exposed to pet urine is treated in a manner properly selected for the individual carpet type. Odor is, of course, a major issue in all pet urine deposits and if not dealt with correctly, will get even worse over a period of time. While it can be masked temporarily, eventually the stink comes back to haunt you. Leave the nasty cleanup to our carpet cleaning company for the cities of Reno and Sparks, Nevada and you will not be disappointed! If the smell from urine in a carpet is too imbedded and poses the risk of re-emerging, our carpet cleaning magicians will turn to methods of cushion and pad removal in the affected carpet areas and use of a sample piece of the carpeting (taken from a hidden area in your Reno or Sparks resident) to replace the urine stained carpet parts. Our carpet cleaning pros are licensed and insured for your safety. Urine Damage Treatment starts with using a special light to find damaged areas in your home. Cat urine soaks through the carpet. Many times carpet cleaners mask the smell instead of deep cleaning.